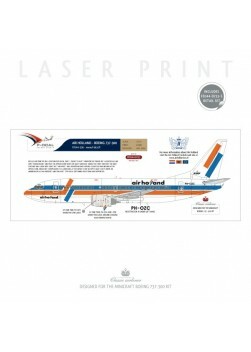 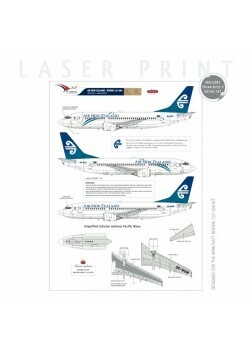 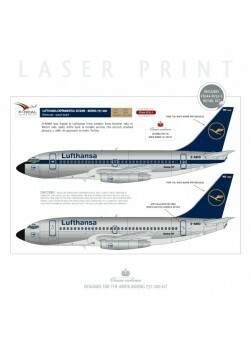 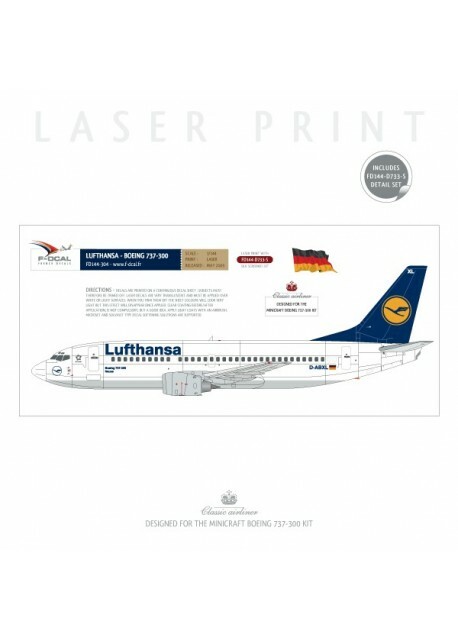 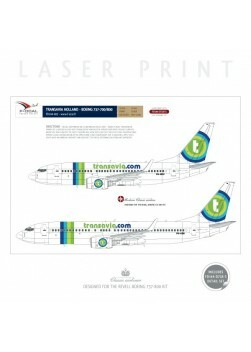 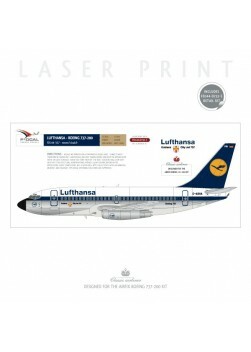 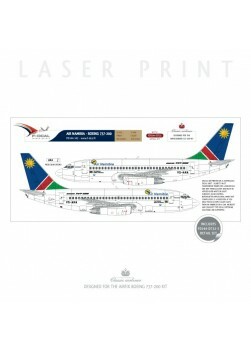 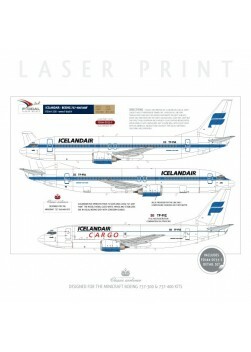 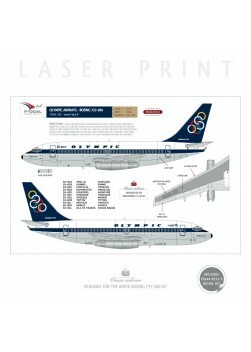 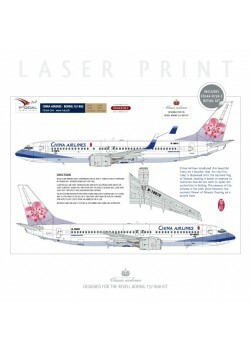 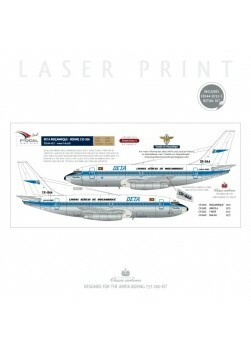 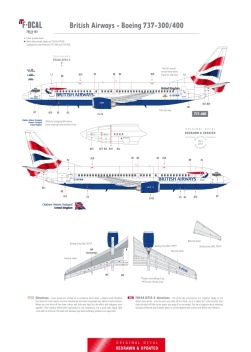 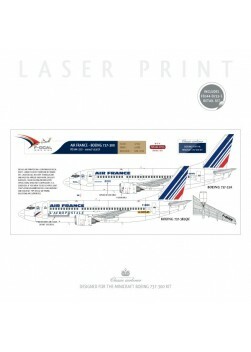 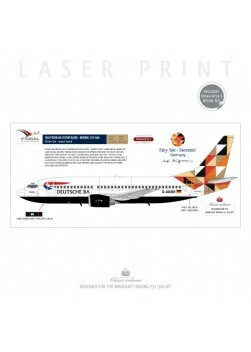 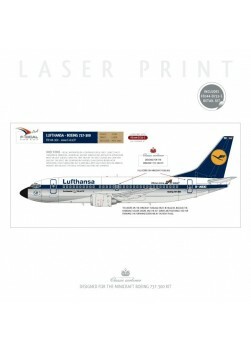 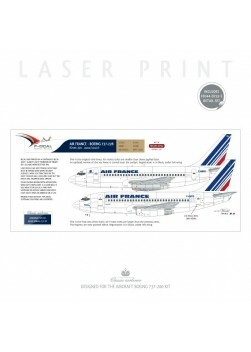 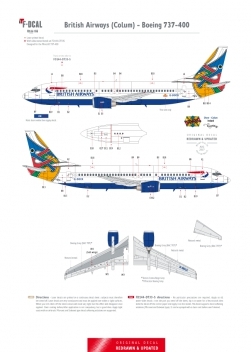 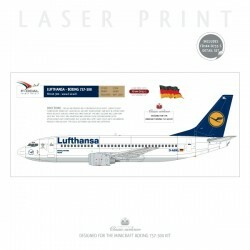 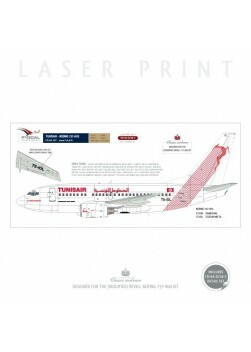 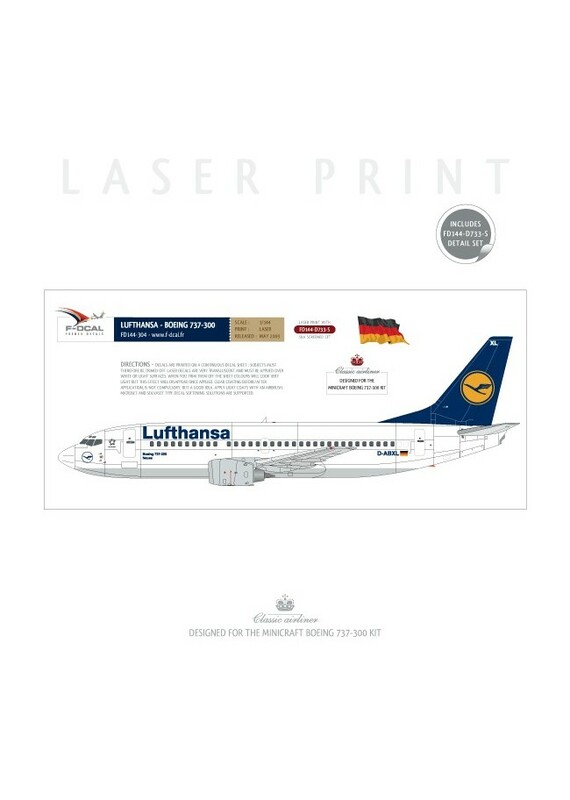 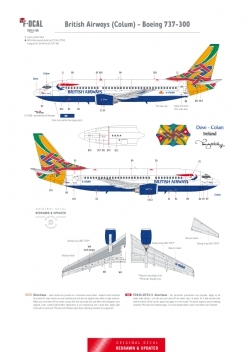 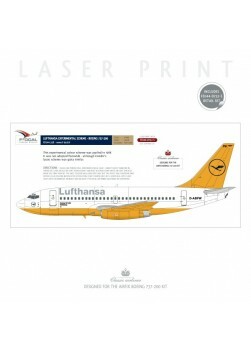 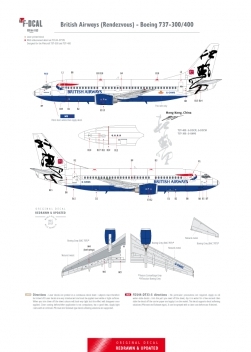 Includes a laser printed decal and a silk screened Boeing 737-300/400 detail set. 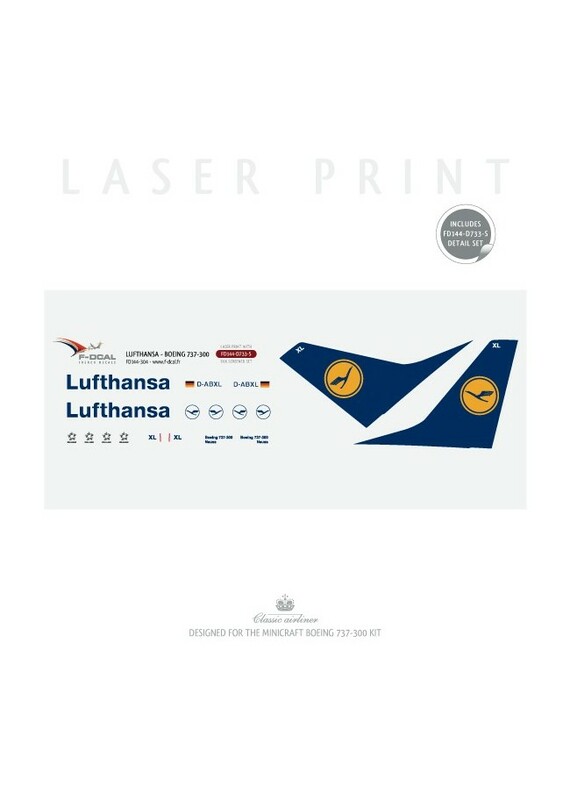 This decal can be combined with its silkscreened detail set and rescaled to the scale of your choice. 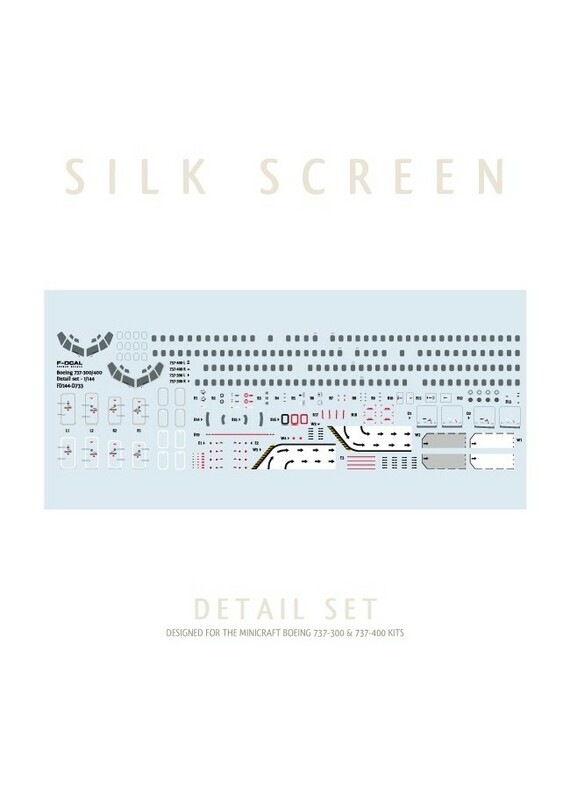 Rescales are laser prints : the colour white of the detail set will be missing and silver will be replaced by grey. 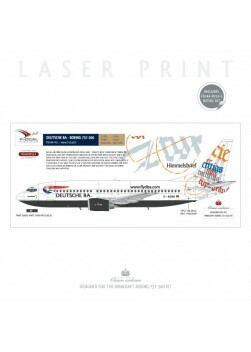 According to liveries additional masking may be required.﻿﻿﻿﻿﻿ Read more about rescaled decals here. 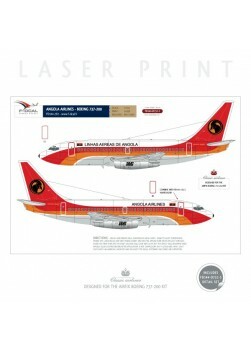 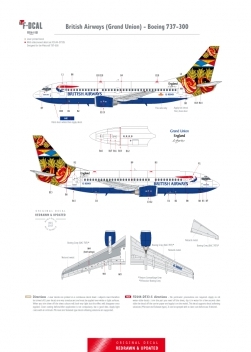 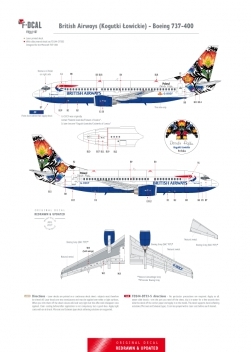 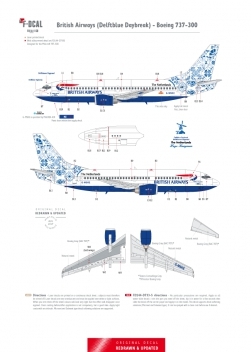 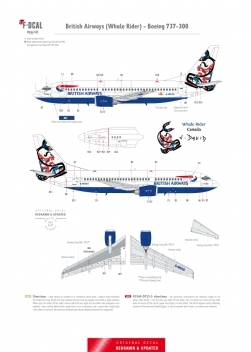 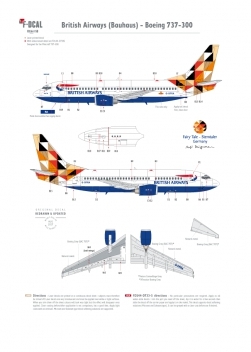 Includes a laser printed decal and a silk screened Boeing 737-200 detail set. 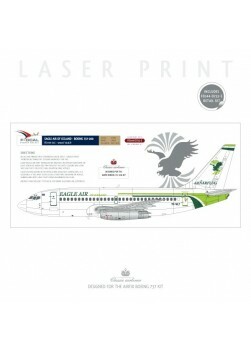 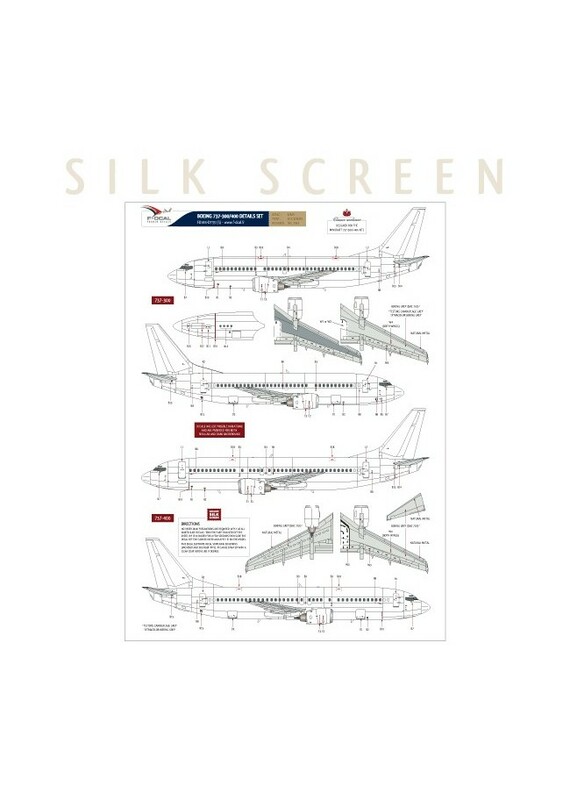 Includes a laser printed decal and a silk screened Boeing 737-600/800 detail set.